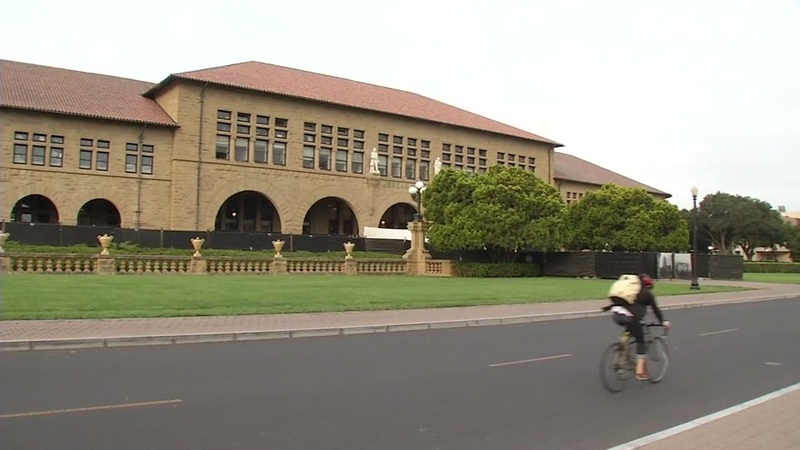 PALO ALTO, Calif. (KGO) -- Two female victims were sexually assaulted on the Stanford campus within minutes of each other Friday night, according to the university. The first assault took place on the 600 block of Escondido Road around 10:40 p.m. when the suspect approached a woman from behind and groped her before continuing east down Escondido Road. The second assault occurred on the 800 block of Escondido Road around 11 p.m. when the suspect groped the second victim from behind while she was jogging. The suspect was described as a short, bald white man wearing a dark track suit. The university issued a statement saying, "Stanford University does not tolerate sexual assault, sexual misconduct or sexual harassment." Anyone with information on the assaults should call Stanford's Department of Public Safety at (650) 329-2413.